!!! 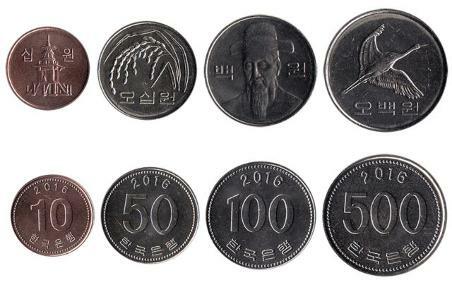 the previous (before 1962) currency of Korea ‘ hwan’ and pre 1962 won are no more redeemable !! !